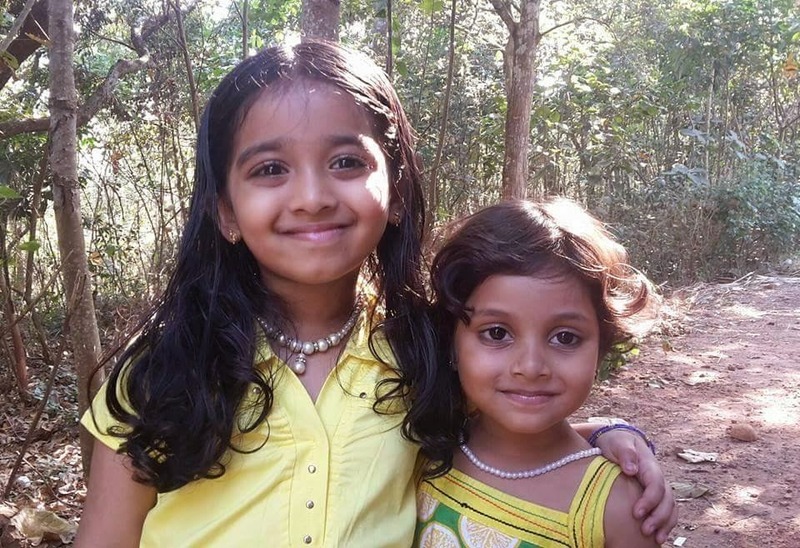 Manjurukum Kaalam is a new malayalam television serial launched on telecasted on Mazhavil Manorama TV on 16 February 2015. The soap opera is written by Joycy and directed by Binu Vellathooval. This is the next tele serial by Joycy after telecasted on Mazhavil Manoram after completion of Amala serial written by him. The serial 'Manjurukum Kaalam' is based on a novel published for three years in leading Malayalam weekly -Malayala manorma. This unique story is wriiten by famous script writter Joycee. 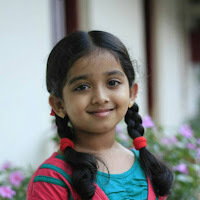 This is the story of an adopted girl -Jani Kutty. 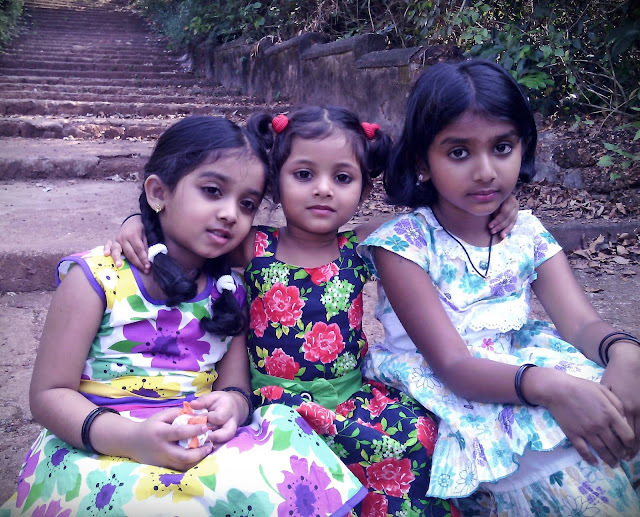 Janikutty, daughter of Manakkal Govindankutty lost her mother Aswathy on child birth. After the death of Govindankutty's mother , he handed over her daugher Malootty to Vijayaraghavan, a distant relative and his wife Rathnamma. Janikkutty’s new found love and happiness in their step parents vanishes when her step mother Ratnamma gets blessed with her own baby, then she gets drenched in suffering and hardships. 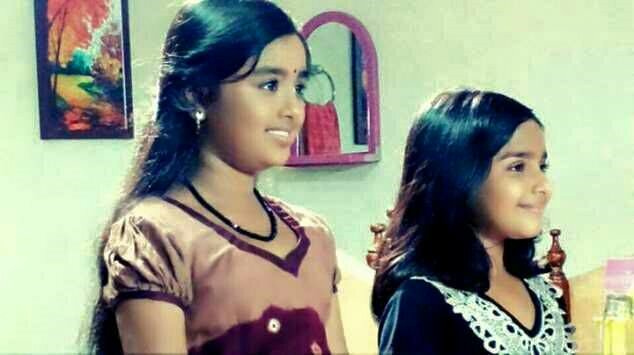 This serial tells the life of Janaki kutty for 25 years and how she become a strong women despite of her hardships in her life.